Neil has worked in the media industry for over 45 years previously holding the position of Executive Chairman of the Southern Star Group, which he founded. Neil was the Chairman of Ardent Leisure Group, one of Australia’s most successful owners and operators of premium leisure assets, from 2003 until November 2016. 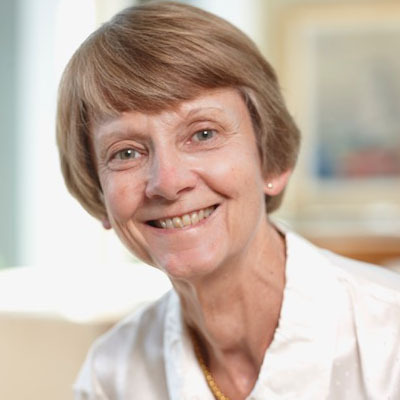 He was also the Chancellor of Charles Darwin University, from 2016 until December 2018, and a Trustee Member of Bond University and in 2009 received an Honorary Doctorate of the University. 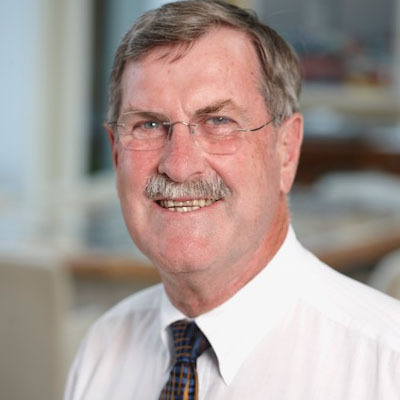 Neil is a Director of the Sydney Orthopedic Research Institute, a member of the Advisory Council and Dean’s Circle of the University of New South Wales, Faculty of Medicine and in 2010 received an Honorary Doctorate of the University. 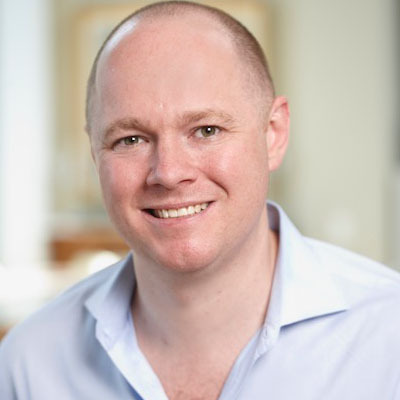 Neil is a Board Member of the Art Gallery of South Australia, a Director of Technicolor Australia Limited, serves on numerous advisory and community organisations and is a Foundation Fellow of the Australian Institute of Company Directors. 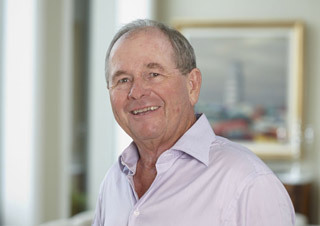 Neil’s former directorships include Hanna-Barbara Australia, Reed Consolidated Industries, Hamlyn Group, Taft Hardie and Southern Cross Broadcasting. In 2006, Neil established The Balnaves Foundation and in 2010 Neil was appointed an Officer of the Order of Australia for his services to business and philanthropy. The philanthropic vision on which The Balnaves Foundation was founded in 2006 has the values of family and social good at its core. Motivated by a desire to give back to the community, Neil says engagement in philanthropy provides a way for ‘…money [to be] directed to where I think it might do better in the community and without the cost of government.’ Creating change requires innovation and taking risks, two characteristics that shape Neil’s philanthropic vision and, in his view, distinguishes philanthropy from government capacity to drive change. Yet Neil acknowledges that there is a danger that government may grow lazy, thinking that philanthropy can pick up the responsibility for certain social and cultural institutions and their functions. Thus, a good measure of advocacy was also present in Neil’s vision. So too, was a dynamic philosophy of giving and an interactive approach to granting. It was always Neil’s vision that family members act as Foundation trustees, becoming involved in the selection and execution of grants. His belief was that this would educate his children and grandchildren about the community that they live in and nurture a philanthropic culture in the family. Now more than twelve years in and with the Foundation established, Neil’s vision has shifted to growing the Foundation to secure future generations of giving. Diane completed her education at Seymour College in Adelaide followed by a period as a social worker. After becoming a bookseller in 1970, she married Neil Balnaves in 1971. Diane continues to volunteer in the Mosman community. Alexandra is the eldest daughter of Neil and Diane. She is an educator and has qualifications in teaching and program evaluation. Currently, Alexandra is a teacher for the NSW Department of Education, she has also worked as an advocator for the disabled and as a freelance journalist. Hamish is the son of Neil and Diane. He graduated from Sydney University with a degree in Economics (Social Science), Hamish then worked as a teacher for ten years in Sydney and overseas. In early 2009, he decided to resign from teaching and began work as the General Manager of The Balnaves Foundation. Hamish is a Board Member of the Ensemble Theatre. Victoria is the youngest daughter of Neil and Diane. For the last 15 years Victoria has worked primarily in the PR & Events industry for various agencies and most recently has established her own consultancy firm which specialises in Luxury/Lifestyle PR & Events. Victoria has a Bachelor of Arts (Sydney University), Diploma in Fashion Business (FBI Fashion College), Certificate in Image Consulting (Istituto Marangoni - Milan) and is currently completing her Bachelor of Interior Design. Brad has a Bachelor of Science, Brigham Young University, Master of Physical Therapy, University of Utah and Doctor of Physical Therapy, University of Saint Augustine. 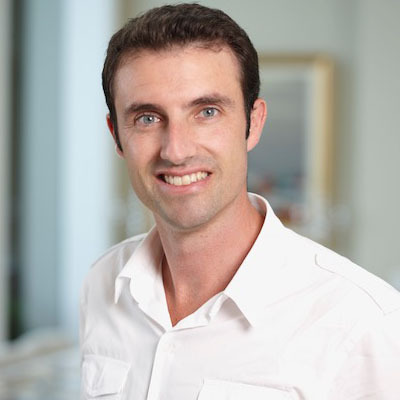 He is a Member of the Australian Physiotherapy Association and Sports Medicine Australia. He owns a private physiotherapy clinic in Sydney. Keith has worked for more than 30 years with wealth owners in professional service practices. He consults to wealthy families on issues of succession, legacy and philanthropy and works closely with KPMG's private enterprise division in Sydney. 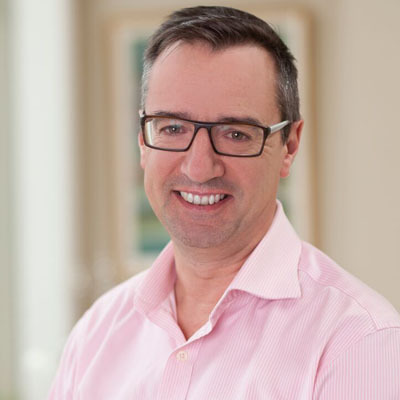 Philip has been a General Practitioner in Mosman for over 40 years. He is also a Director of the Mosman Rowers Club. Caillean is the eldest granddaughter of Neil and Diane, and the daughter of Alexandra. 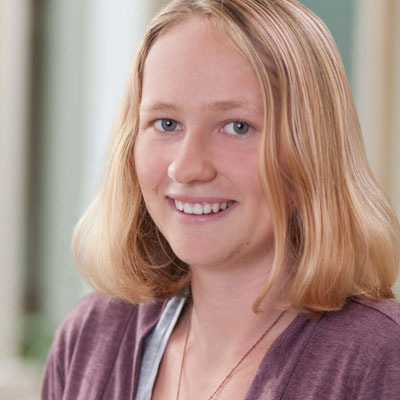 Caillean recently completed the HSC and she is enrolled to start a Bachelor of Environmental Science at the University of Melbourne in 2019. 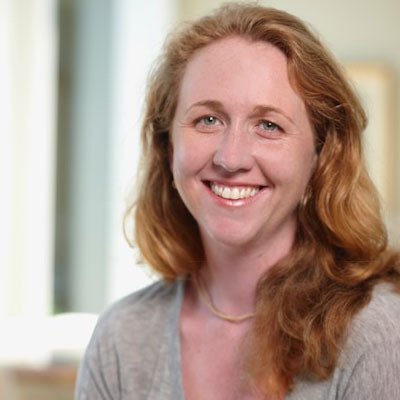 Katy has extensive experience working across philanthropy and the arts. 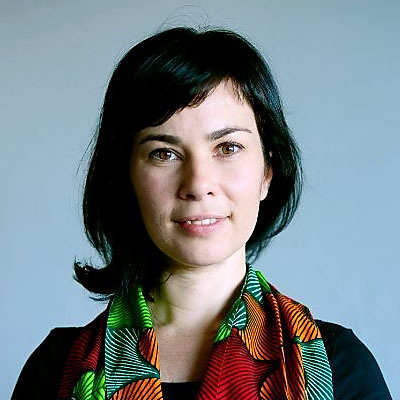 Most recently, she has worked for Philanthropy Australia, Arts Support Australia (an initiative of the Australia Council for the Arts) and Milk Crate Theatre. Katy has also worked for the National Art School, Critical Path, Darlinghurst Theatre and Sculpture by the Sea. 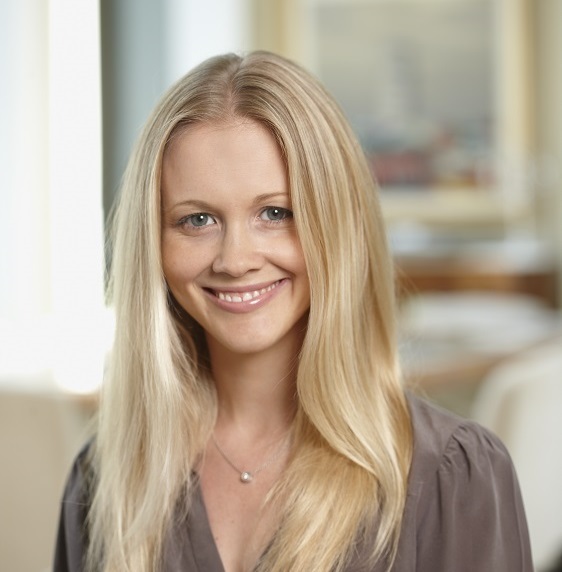 Katy is a Board Member of the Business Education Network (The BEN).